Dion has expanded his core line from Illusione to now include maduro wrappers. 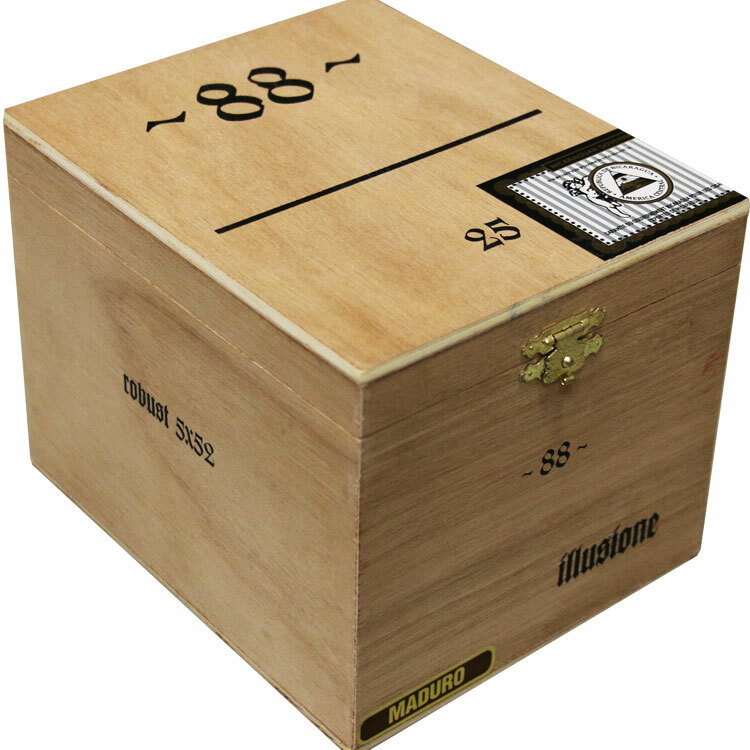 Using a Mexican San Andres maduro wrapper, these cigars are nothing short of what we've all come to expect from Illusione...rich, tasty, and complex cigars. Medium in terms of strength, but very close to full in flavor.